The Romance Reviews liked Something Shifty! SOMETHING SHIFTY is an above-average MM shifter romance with two good leads, a strong romance, and world building I’d like to read more of. 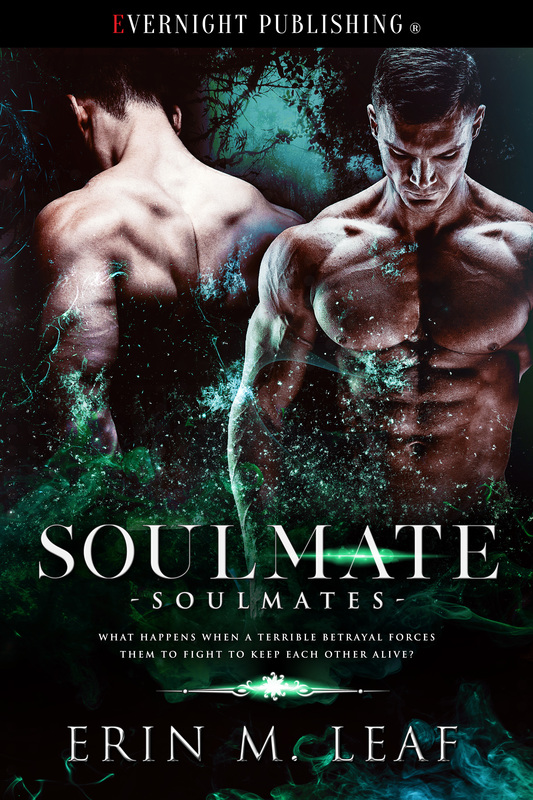 Professor Seth is the only shifter he’s ever known and his loneliness has prevented him from any meaningful relationships until he meets Dex. Dex is the new alpha of his shifter clan and a rock star. He’s not prepared to meet Seth or for them to be in the middle of a territory dispute with a rival, homophobic shifter clan. This is a very good romance between Seth and Dex. It happens quickly, yes, but it’s got good emotional intimacy as well as sexual. I really love the low-drama of Seth accepting his desire for Dex since he hadn’t previously been attracted to men. Usually this addition irritates me in stories but here, this was good romance storytelling. This book does use the destined mate trope so familiar to shifter stories but it has a few new accessories that freshened it up for me. I also liked the plot involving a rival, homophobic clan who are plotting to destroy Dex and take over his clan. This provided a strong plot and showcased the importance of Seth and Dex’s relationship to his clan. The secondary characters are also very good here, especially Dex’s spitfire sister. The integration of the rock star element to the shifter story seemed odd at first but with the secondary characters explained, it became a well executed novella. SOMETHING SHIFTY is a very good read I enjoyed and hope becomes a series. ← Risk Is A Four-Letter Word is an ARe bestseller!